What is the most important question for any Social Media Marketer? How to boost and manage my social media marketing campaign. So I decided to do some research on social media management tools that are available on the net that can facilitate you to perk up your social media campaign. Through these processes, I came across some very good social media marketing tools that are of significance importance to the social media marketing community. The purpose behind this blog post is to present a list of free & paid Social Media Marketing Management Tools that can assist you to scamper your social marketing campaign greater way. HootSuite HootSuite is one of my favorite Social Media Management tool which helps to enhance and manage my social media marketing campaign. You can quickly run several networks and profiles and evaluate your campaign results. Use HootSuite if you are running campaigns on Facebook Pages, Twitter, Google+ Pages, or LinkedIn. Klout Klout is the best available free social media monitoring tool if you want to measures your personnel or online business influence through Facebook and Twitter on a scale of 1-100. Klout tracks the number of interpersonal connections, calculates your impact, and analyzes your social network’s reach. Higher the scores more significant social influence. XeeMe XeeMe is a free social media management tool that helps you to exploit your social media impact by turning your engagement into actionable reactions. XeeMe helps you organize your social presence on a single platform, and you can share all of your activities and kindle responses from your audience. XeeScore is very good social media analytics tools which provide analytics and network relevance reports to help you get maximum results. Buffer Buffer is a very smarter way to share your voice on social media. Buffer is a super easy way to share any page you’re reading. Easily add great articles, pictures, and videos to your Buffer account, and it will automatically share them for you through the day! Brand Monitor Brand Monitor is an excellent social media monitoring tool and engagement platform. Brand Monitor provides a powerful combination of consumer brand choice, multi-dimensional insights, and relative acumen. A dashboard is available for you to view weekly trends, reaction meter, posts volume, reaction graph, and top referrals. Sysomos Sysomos is a Social Media Software for brands, businesses, and agencies. Sysomos fetches up the data you need to find out your target market and get to be acquainted with them; their requirements, helping you to build up a prevailing and successful social media campaign. WildFire WildFire is an easy to use social media marketing tools for pages, messages, ads, promotions, monitoring, analytics and more. Wildfire social media marketing software enables brands to grow, engage and monetize their social audience. PageLever PageLever is a social media analytics tool which provides analytics, publishing, monitoring & reporting focused on news feed. PageLever integrates first-party and third-party data with publishing tools, helping you inform both day-to-day and strategic decisions with actionable insights. It helps you to optimize for the entire social marketing lifecycle, instead of just one part. SocialOomph.com SocialOomph is a free and paid social media management tool for Facebook and Twitter that allows automated management, publication, and integration with blog and other Social Media apps. Social Oomph is a useful marketing tool especially for Twitter. Twitterfall Twitterfall is real-time search tools that facilitate you to monitor what is being said about your brand on Twitter. It also has added features, like letting you post a longer tweet than the traditional 140 characters. 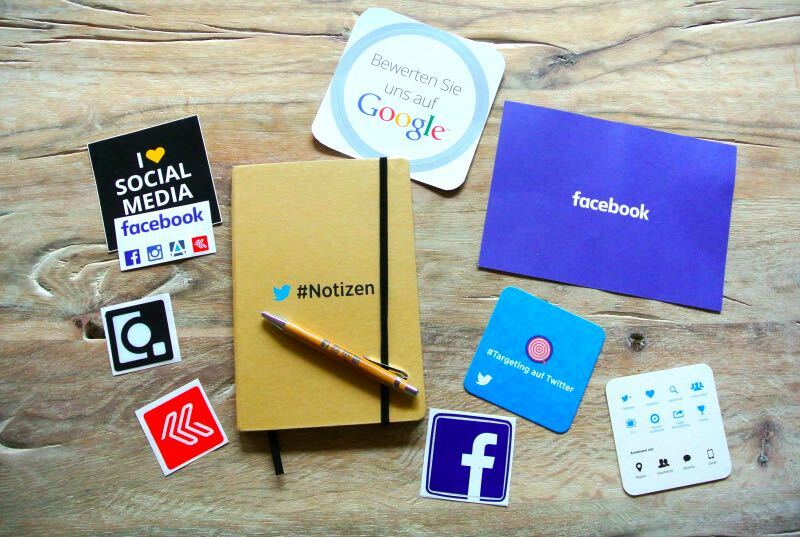 These are the Top 10 Free & Paid Social Media Management, Monitoring and Analytics Tools I have come across and that amazed me. If you across some good tools you’d like to share for inclusion in a future list, please let me know.